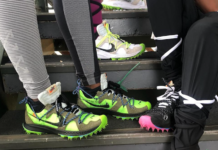 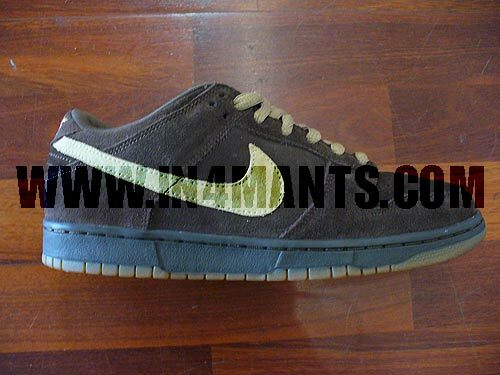 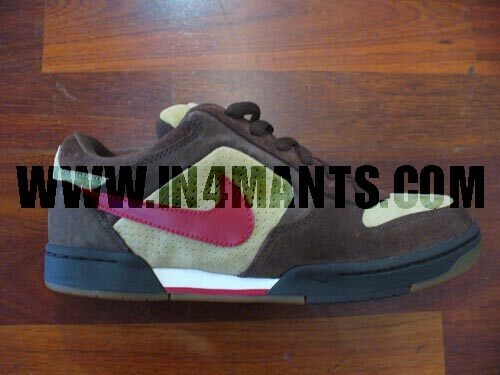 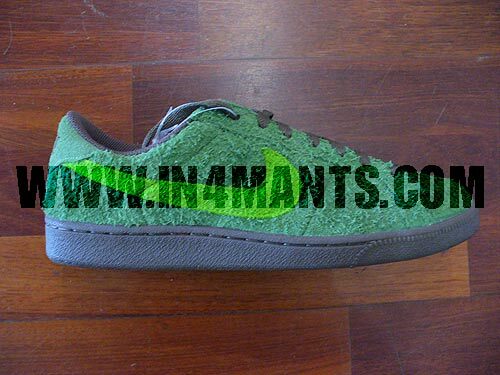 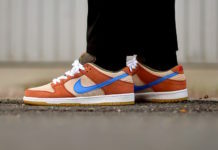 Here is a preview of some possible Nike SBs that may release in January 2007. 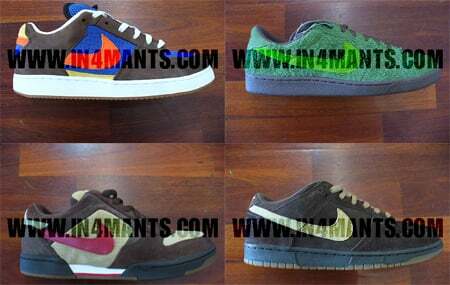 We have a Nike SB Dunk, Regime, a pair of Nike SB Classics nicknamed “Oscar the Grouch” and a Team Edition. 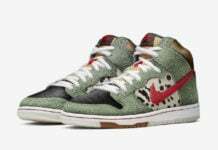 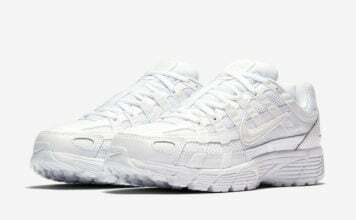 These SBs have landed in Hawaii but it is not for sure if they will release in the States. 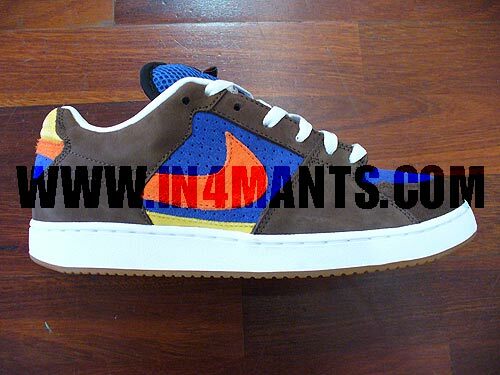 Via in4mants.